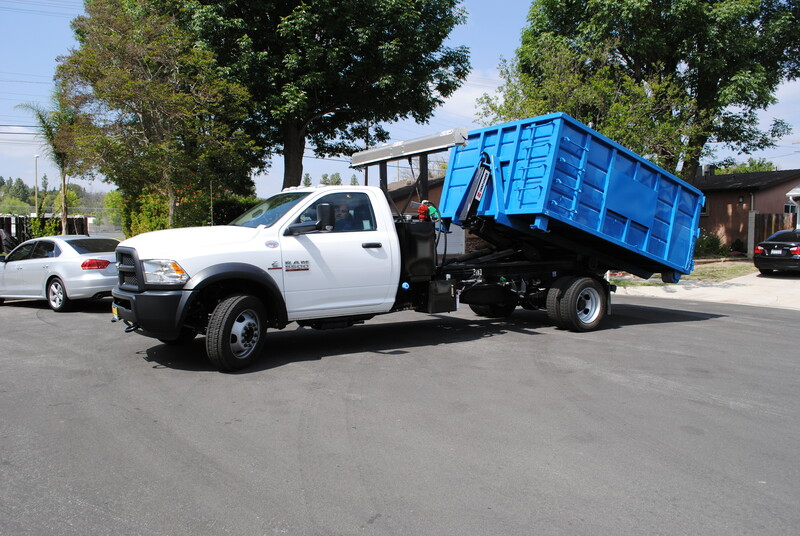 Dumpster Rentals & Junk Removal (888) 454-2913 Serving the Los Angeles and San Fernando Valley areas. Ask About Our 15 Yard Dumpster Special! We also clean hoarder houses! 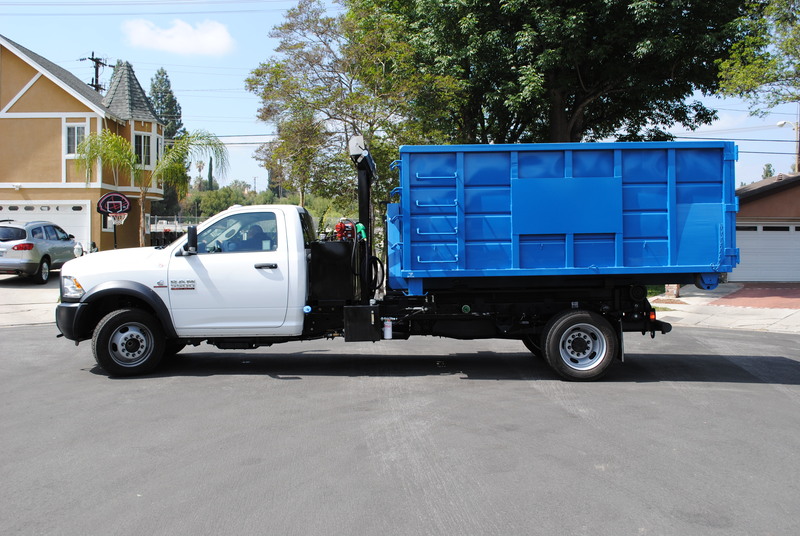 911 Dumpster Rentals specializes in junk removal and waste disposal services in Los Angeles and the surrounding San Fernando Valley. Let us take your extra rubbish like water heaters, electronics, computers and monitors, construction debris, house remodeling debris, scrap metal, and almost anything else. We are small enough to be able to get to know our customers and appreciate your business and large enough to take care of all your disposal needs. Simply said, no job is too big or too small for our junk removal professionals. 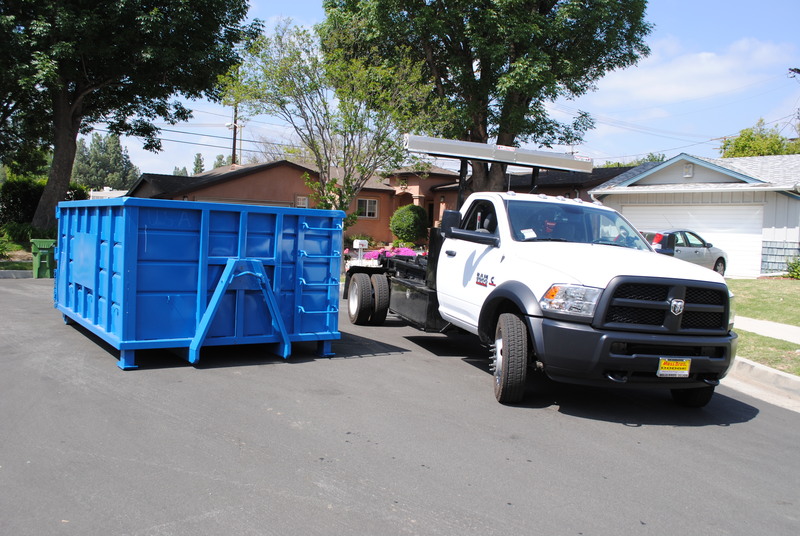 Our Bin Rental services are available for all residents in the Los Angeles and San Fernando Valley areas. We offer the lowest prices when it comes to Trash Container Rentals and will deliver on time as promised. If your in need for a Container/Bin to throw all your junk into you can do no better than 911 Dumpster Rental! We are known throughout the community for our experience and great customer service – the best possible service at the lowest possible cost. Heavy Machinery, Vehicles, Boats, Motorcycles, Trailers, Above Ground Pools, Pianos, large bulky items, Appliances, furniture, and more. Our services are tailored in the most private, and discrete manner available. Our special cleanup trucks will arrive without any markings or special logos so you won’t have to worry about feeling embarrassed. We will take any feedback or suggestions you might have on your cleanup process and give it the utmost attention it requires in order to give you the most comprehensive and efficient hoarder cleanup service. 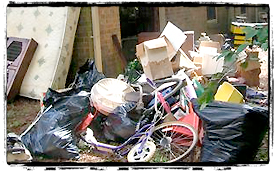 Hoarder cleanup is a very difficult and troublesome issue that needs to be handled in a very delicate manner. When dealing with hoarding, there must be extra care taken in order to accomplish this task in the best manner. When you have too much junk, you need the professional services of 911 to help you get rid of it. With efficient and quick services, our crew will have your property clean and clutter free just how you intend it to be. Our crew works indoors and outdoors to get rid of that junk for you and not having you lift a finger. With our professional experience and know-how, you can expect to get exceptional service. 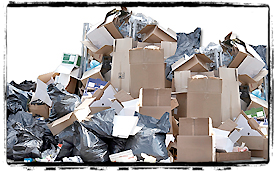 Our crew is trained and has the knowledge to get your junk removal job done easily.When you cal our professional services you will see the difference in not only pricing but work methods as well. Need that large bulky item to be hauled away and quick? Don’t worry we can get that done for you as well and with ease. 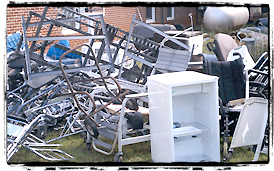 Old refrigerators, large bulky couches or pieces of furniture can be gone in an instant. Our teamwork helps to remove large items that others will have trouble with.